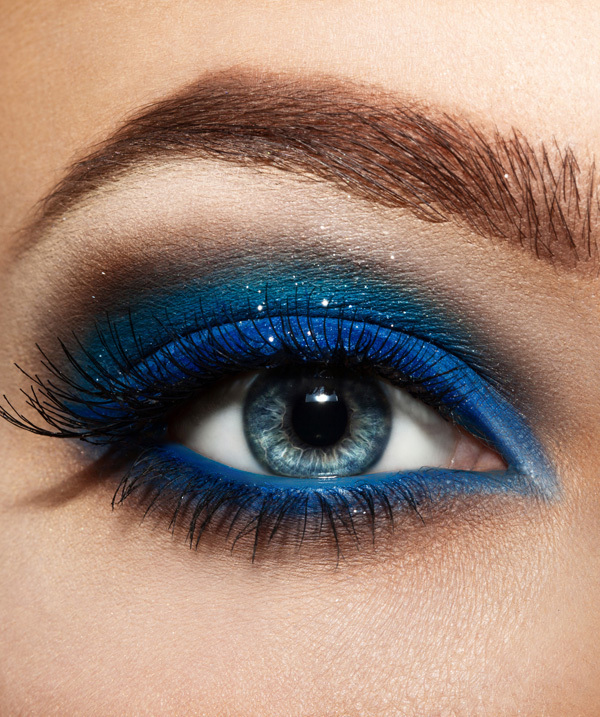 Dive In and Go Blue this Summer with Clinique. I'm all about making a splash with my shadow and playing up my eyes in soft bright shades in the summer. 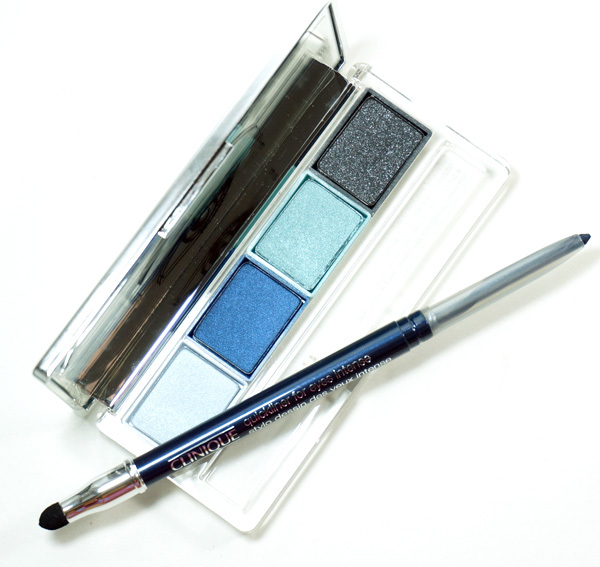 All About Shadow Eye Shadow Quad and Quickliner for Eyes Intense from Clinique in the best shades of blue have me on-trend and taking me from day to night -- and getting compliments on the look. The new All About Shadow Eye Shadow Quad in Dive In is complete with four beautiful blue hues that deliver intense colour payoff. I like that the quad comes numbered and even includes a little diagram showing the best way to wear the shades. 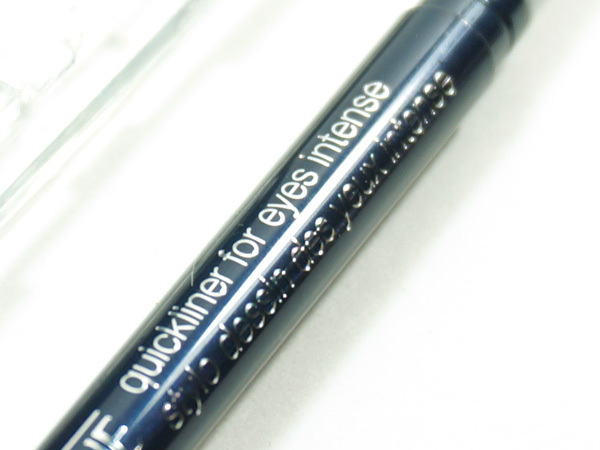 To complement the quad and further play up the look is Clinique Quickliner for Eyes Intense in Intense Midnight. This liner glides on eyes super smoothly and blends with ease using the sponge on the opposite end of the liner. The combination has my eyes will popping in perfect tones of aqua. For a daytime look, try highlighting the inner corners of eyes with the lightest shadow shade from the All About Shadow Quad in Dive In and sweeping the bright blue shade over the lid to brighten eyes. For a nighttime look, smoke out the outer edge with the deepest shade of the All About Shadow Quad in Dive In and apply Quickliner for Eyes Intense in Intense Midnight on the outer corners for a colourful look day or night. The Clinique All About Shadow Quad sells for $28.00 and the Quickliner for Eyes Intense sells for $16.00 at Clinique counters and online at clinique.com.